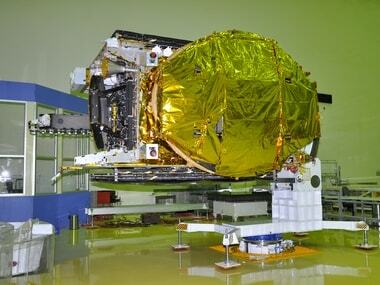 Global commercial launch provider Arianespace would these Indian satellites from French Guiana. 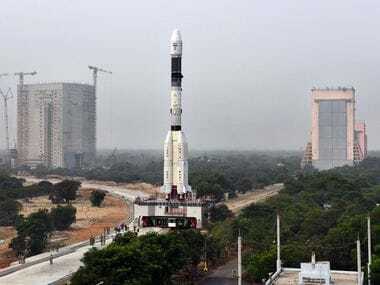 All stages of the rocket were successfully executed during the launch and the payload fairing containing the GSAT-6A was separated as per calculations. 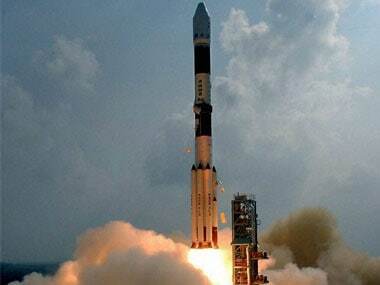 ISRO's latest communication satellite GSAT-17 was successfully launched today by a heavy duty rocket of Arianespace from the spaceport of Kourou in French Guiana. The launch is scheduled to take place on 28 June, 2017. Sharing the ride with the GSAT-17 is the Hellas Sat 3-Inmarsat S EAN. A spanking new monster rocket is all set to launch an altogether new class of communications satellite. The GSLV-MK III-D1 is a three-stage vehicle with two solid motor strap-ons, a liquid propellant core stage and a cryogenic stage. 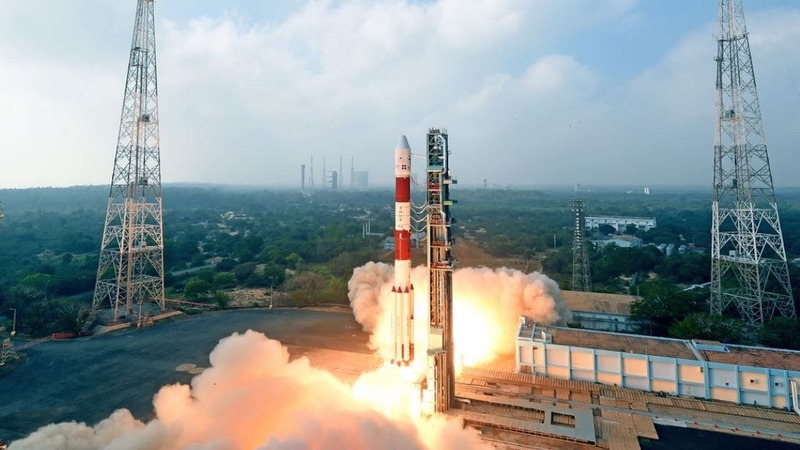 Together, the GSAT-19, the GSAT-11 and the GSAT-20 will be able to provide 110 beams, and 88 GBPS of connectivity. According to ISRO, GSAT-18 is the country's latest communication satellite with 48 transponders that receive and transmit communication signals.